Italian sports cars have an allure like no others in the world. They combine striking styling, exotic mechanicals, a driving experience unparalleled by cars from Germany, England or the U.S.
Italian sports cars have an allure like no others in the world. They combine striking styling, exotic mechanicals, a driving experience unparalleled by cars from Germany, England or the United States, and a storied history made up of scores of racing victories by some of the most famous drivers in the world. 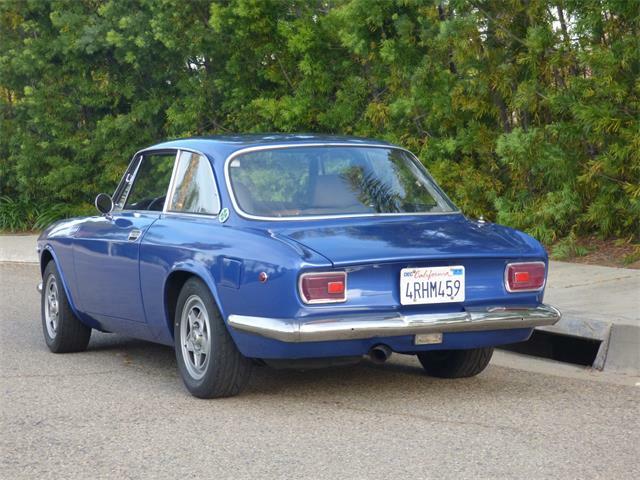 Quite simply, Italian sports cars have souls. 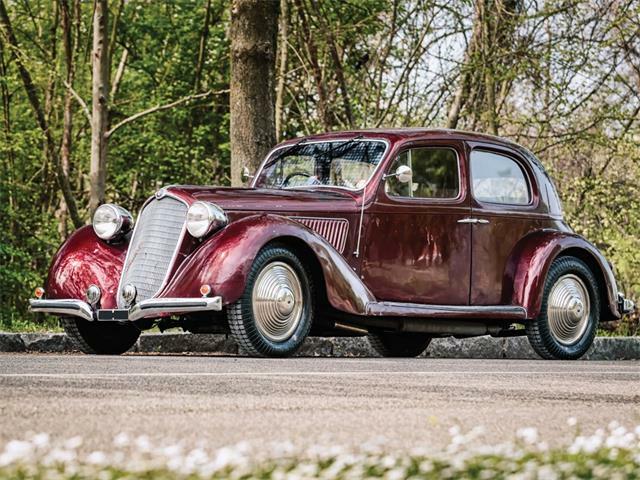 These traits that make Italian cars so special also make them some of the most expensive cars in the world. 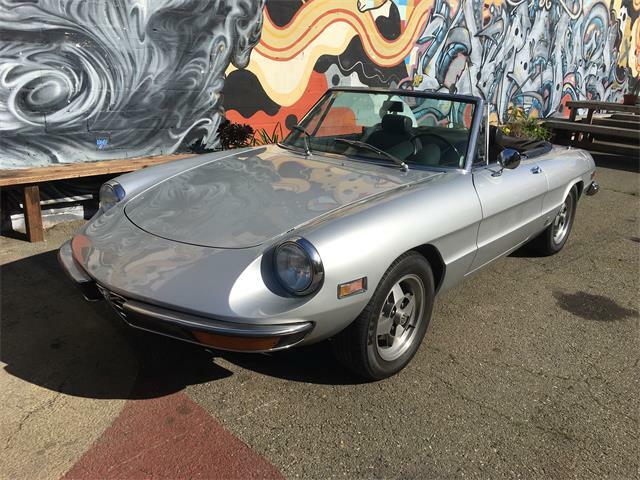 This is bad news for those of us in the lower tax brackets, but there is a solution if you have always wanted an Italian sports car but only have several thousands of dollars to spend: the Alfa Romeo Spider. 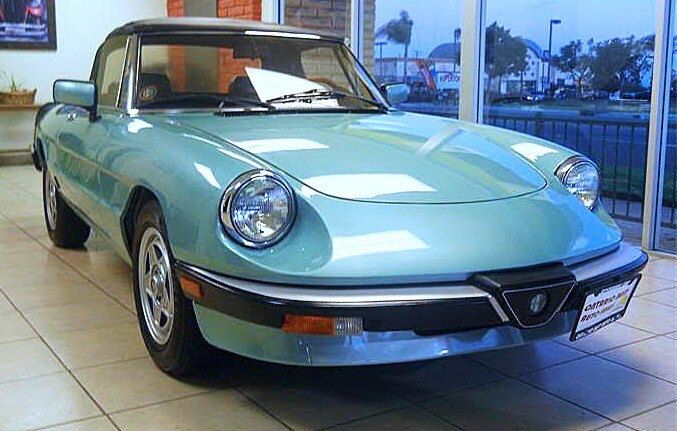 The Pick of the Day is a 1983 Alfa Romeo Spider in a very attractive and somewhat rare Aqua Blue Metallic paint and seems to be a well-kept and maintained car. 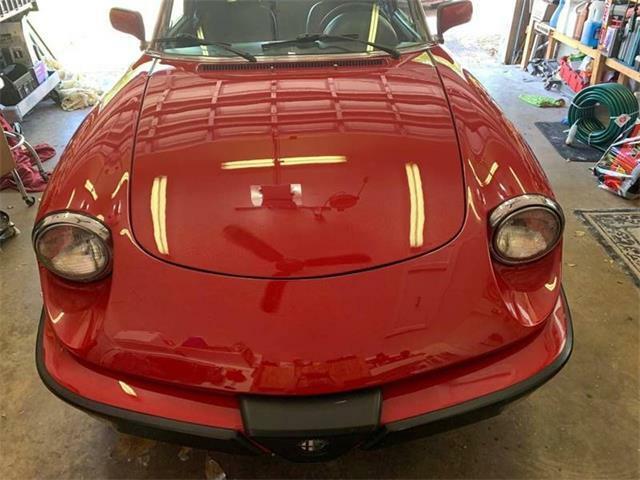 According to the Ontario, California, seller in the ClassicCars.com listing, the Alfa has received new paint in the original color, a new top, fuel tank, brakes, tires, water pump, thermostat and hoses. 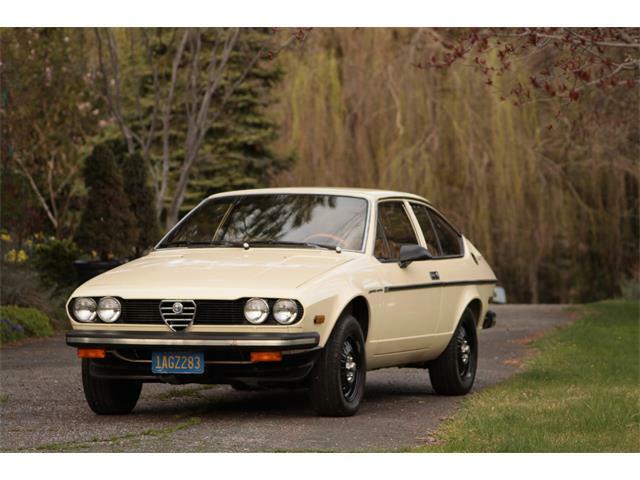 With all these things attended to, this car would make a terrific classic Italian sports car to drive all summer, especially for the asking price of $11,995. 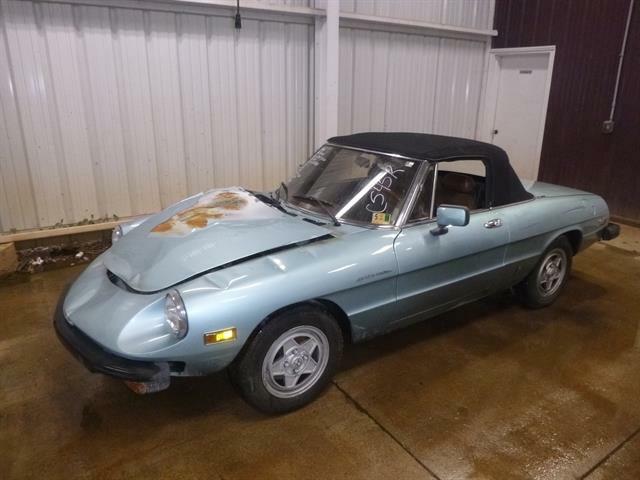 Up until a few years ago, an Alfa Spider could be bought for as little as $3,500, but in the past year, prices have been on the rise. The earliest roundtail or Duetto models now can cost as much as $75,000, but happily you can still buy nice examples of the later versions for as little as $10,000. 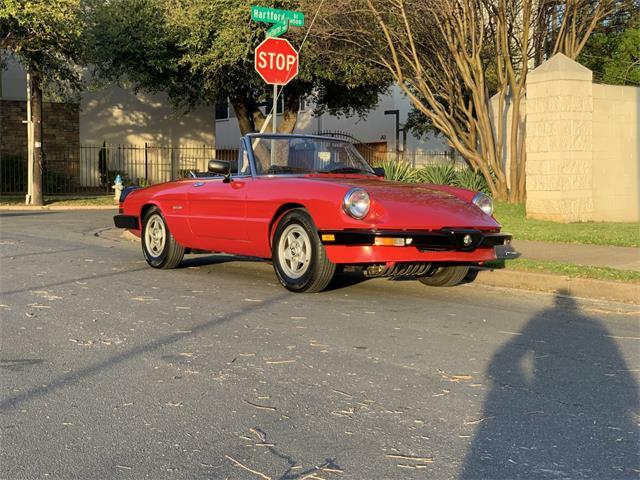 Sure, the Alfa Spider has only a 4-cylinder engine but it’s an all-aluminum engine with twin overhead cams that loves to rev. 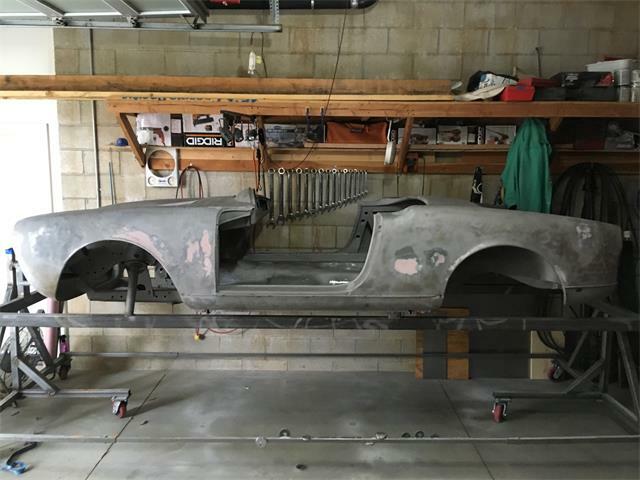 This roadster practically defines the concept of fun to drive. 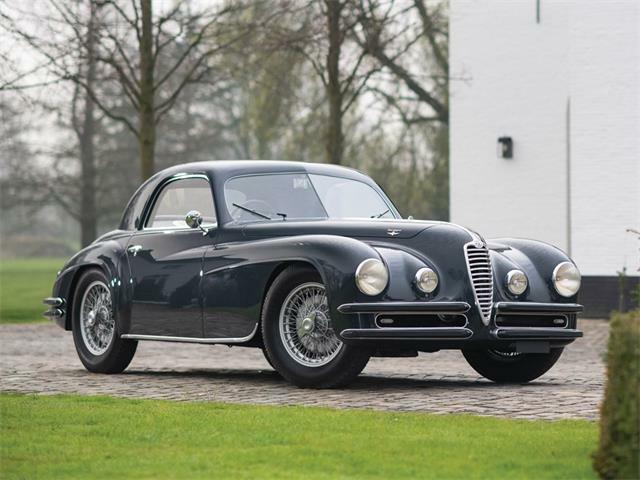 Alfa Romeo also has one of the longest racing histories of any marque. 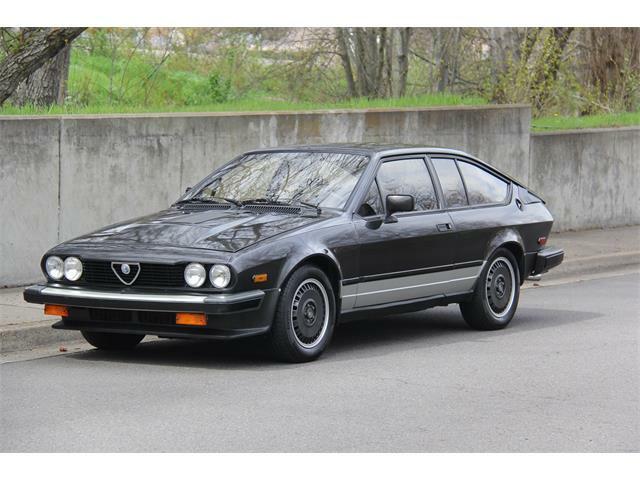 Combine all that with styling by legendary designer Pininfarina and what you have is a small-bore Italian exotic at a reasonable price.